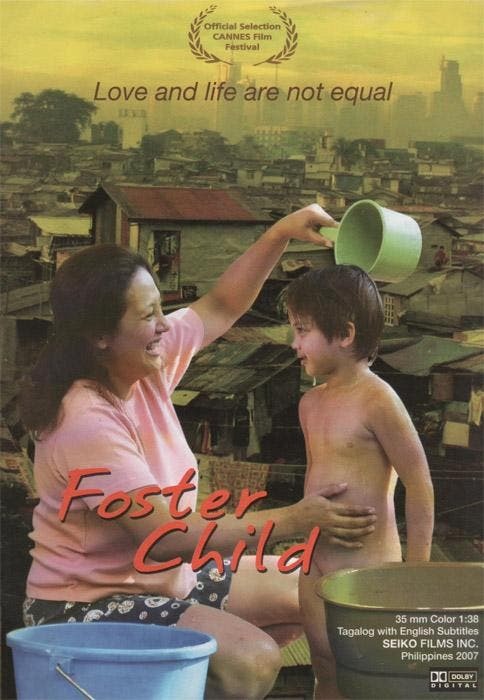 Cinema One marks Mother's Day with Brilliante Mendoza’s award-winning and internationally-acclaimed film, “Foster Child”. The film will premiere on the Blockbuster Sundays movie block of the channel. Written by Ralston Jover and produced by Robbie Tan’s Seiko Films, it sheds light on the experiences of poor families who are given abandoned babies to look after during the processing of the orphans’ adoptions. The movie stars Cherry Pie Picache, who took home a well-deserved Best Actress Award for her brilliant performance from the Gawad Urian, the Golden Screen, and the New Delhi International Film Festival. Cherry Pie played the role of Thelma who took care of the orphan John-John as a baby until he turned three years old—the age when the boy was set to be adopted. As Butch Francisco of the Manunuri ng Pelikulang Pilipino puts it, “The film belongs to Cherry Pie.” In “Foster Child,” the actress goes beyond herself in successfully depicting a mother’s love for a child that she did not give birth to. The film is a timely offering for Mother’s Day as it underscores the real meaning of being a mom. Also delivering a spectacular performance, Eugene Domingo takes on the role of Bianca, a social worker tasked to pay regular visits to check on John-John’s progress. The versatile actress was nominated under the Best Supporting Actress Category in the 31st Gawad Urian Awards and won the title in the 6th Gawad Tanglaw Awards. “Foster Child” premiered at the 2007 Cannes Film Festival Director’s Fortnight where it received a standing ovation. Acclaim was given to the film in over 30 international film festivals in Europe, Asia, the U.S., Canada, and Australia. Catch “Foster Child” by Brillante Mendoza this Sunday, May 12 at 8:00 p.m., only on the Philippines’ number one cable channel, Cinema One (SkyCable Channel 56). Follow Cinema One channel @cinema_one on Twitter and ‘like’ it on Facebook at www.facebook.com/Cinema1channel. 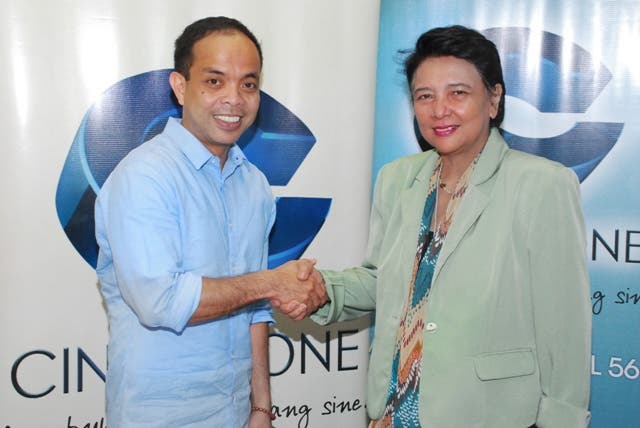 Gawad Urian Finds Its New Home, Cinema One!